Coming Full Circle to Apple? 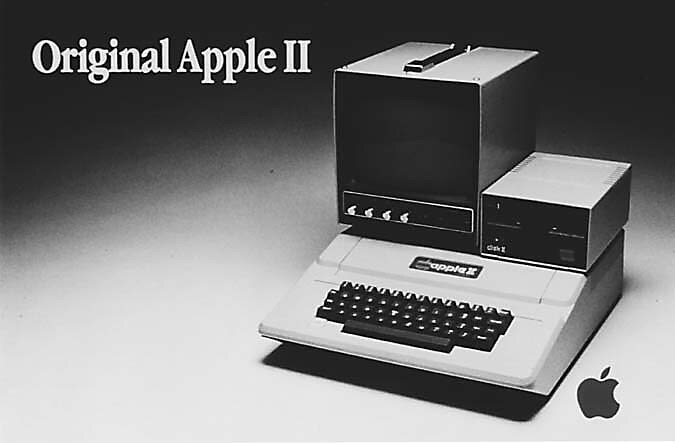 My technology love affair really bloomed when my parents brought home an Apple II and the empowerment of its BASIC interpreter. 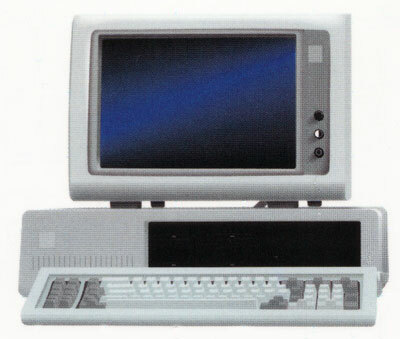 I progressed to an Apple II+, Apple IIc and got through college with an Apple IIGS and its color ribbon printer. Then IBM hired me and I did more with computers and programming than I’d ever done before — all on a PC. Since that time I have stuck with PCs because I’m an application addict — downloading freeware by the buckets and generally hosing my system every couple years. Now comes my next decision point and many of the applications I play with come through the browser. A Mac with an Internet Operating System and web applications galore could be a nice combination, right? Is this the point at which I come home to Apple? How many of you have made the switch either way, and why?